Ahead of the next Papal Elections, many Cardinals have begun to distance themselves from the Pope, whose approval rating amongst traditional leaning Catholics is at an all-time low. 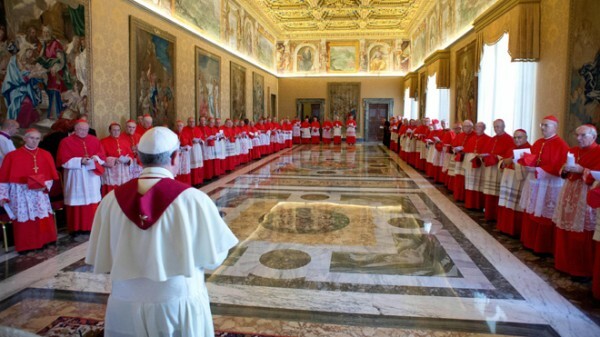 As these Cardinals are beginning to focus on their possible election to the throne of St. Peter, they are increasingly calculating how close is too close to an unpopular Pope Francis. The Pope’s dismal poll ratings with traditional minded Catholics could sink many cardinal’s hopes for becoming next in line to become Vicar of Christ, especially with battleground bishops and swing cardinals.